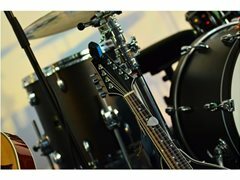 Lead guitarist needed for a rock, pop and covers band in Kings Lynn! You will need to be confidant and out going. If you are selected there will be a meeting about set lest and gigs, and at some point maybe a tour and audition for a record label. Please only apply if committed! Payment discussed as and when we have gigs.